Sold on the Second Row in Seagrove Beach! 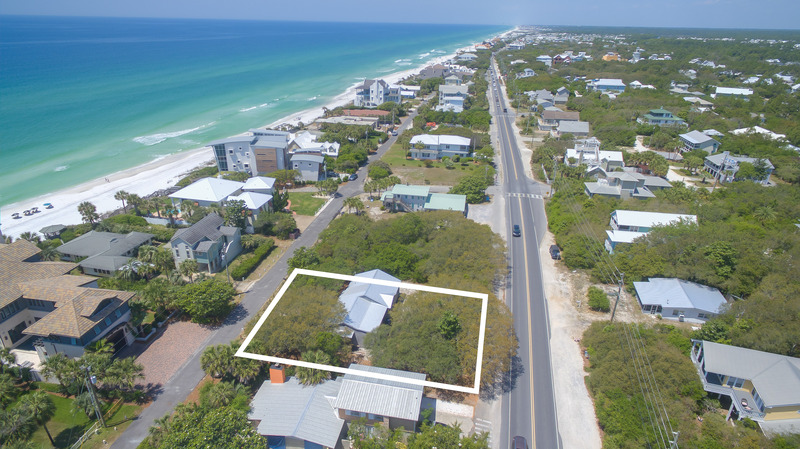 The Beach Group is proud to represent the sellers of this prime location that has sold on Montgomery Street in the heart of Seagrove Beach. 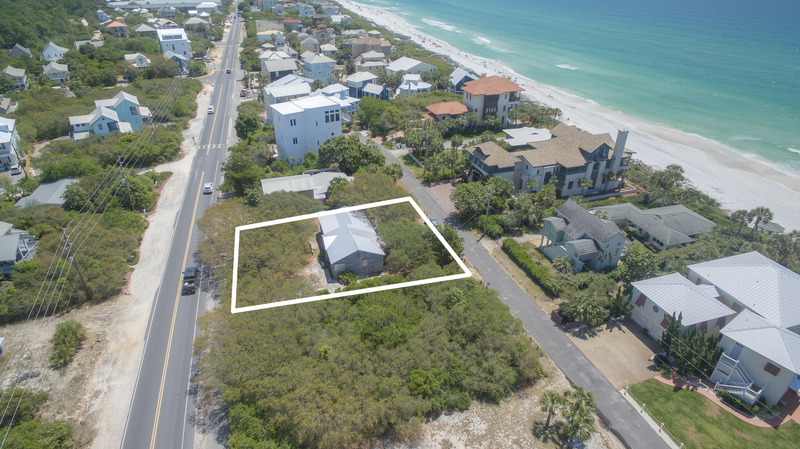 Offering forever Gulf views, this large lot puts you in the heart of Highway 30-A yet tucked away on quiet Montgomery Street. 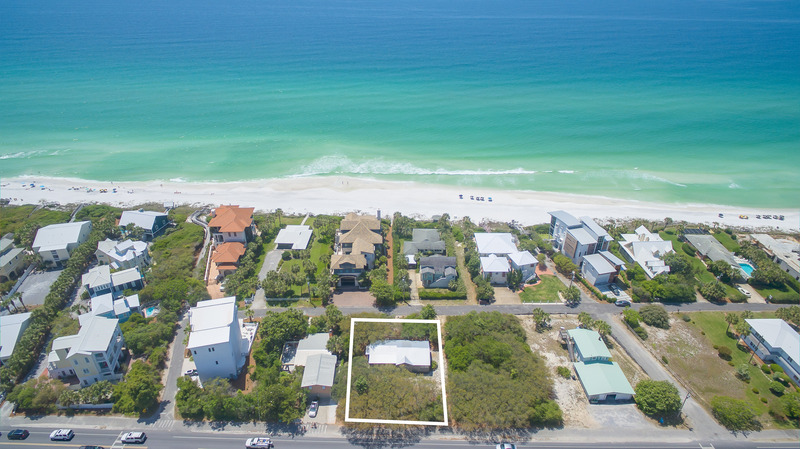 Located just steps from two public beach accesses, this house is just one row from the sugar-white sand beaches of South Walton. This location has no HOA and is just minutes from Seaside square, The Hub, Alys Beach, Rosemary Beach, and 30Avenue! For more information on properties available in Seagrove or along Scenic 30-A, contact The Beach Group today! This entry was posted in News, Seagrove. Bookmark the permalink.